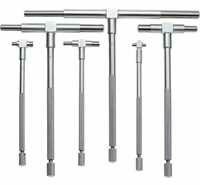 Extra long for gauging deep and shallow holes, slots and similar work. 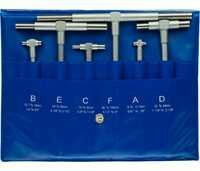 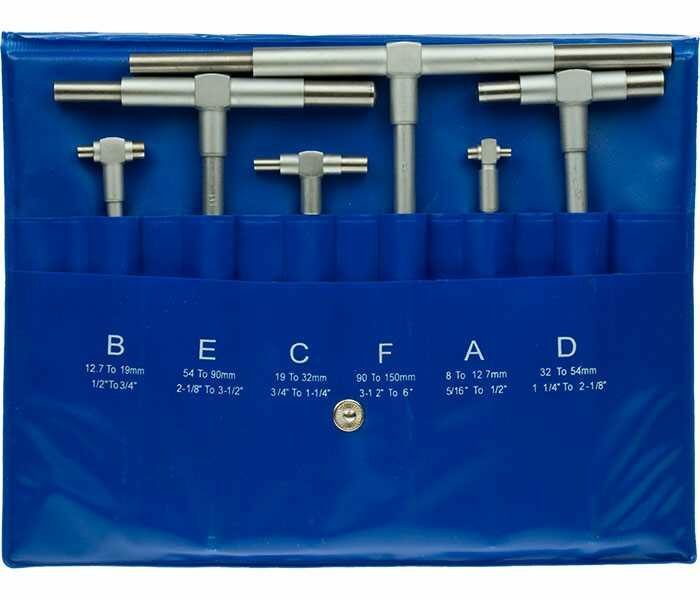 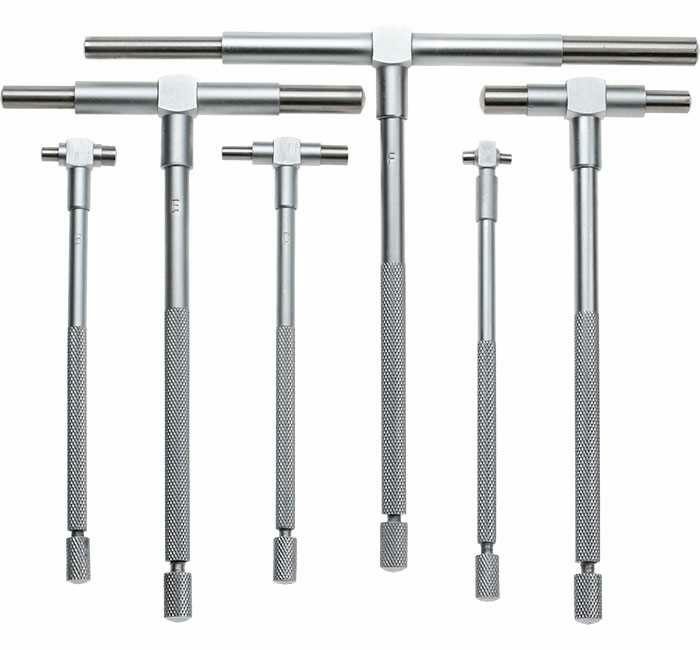 Used for comparison measurement of bore diameter and groove width. 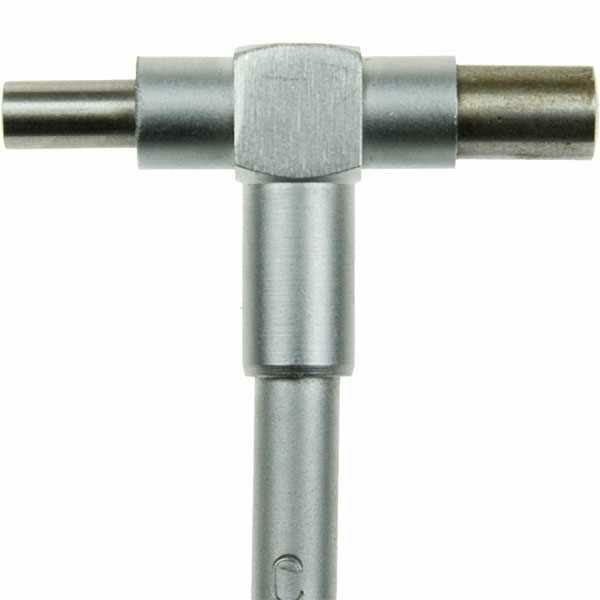 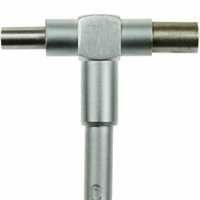 The spring-loaded plungers expand in the bore and the knurled knob is tightened to lock the contacts in position, removed from the bore and measured with a micrometer.